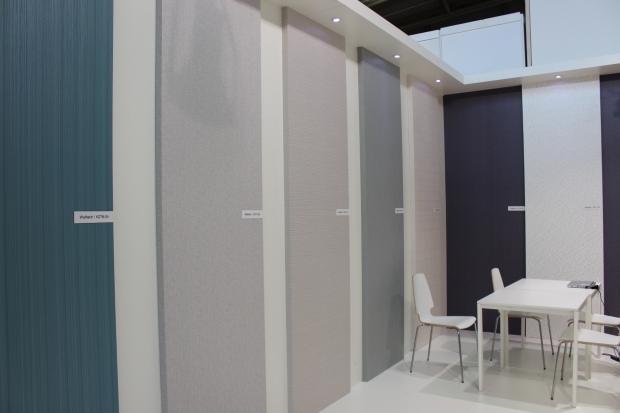 We are glad to meet a lot of our clinants at Heimtextil2018 in Franckfurt 9th - 12th Jan.
Also we ware able to show our new products the high duraility wallcoverings “Walltech” and the self adhesive wallpaper “KABESTRY”. We are going to inform clients who offered us something inquiry a.s.a.p. 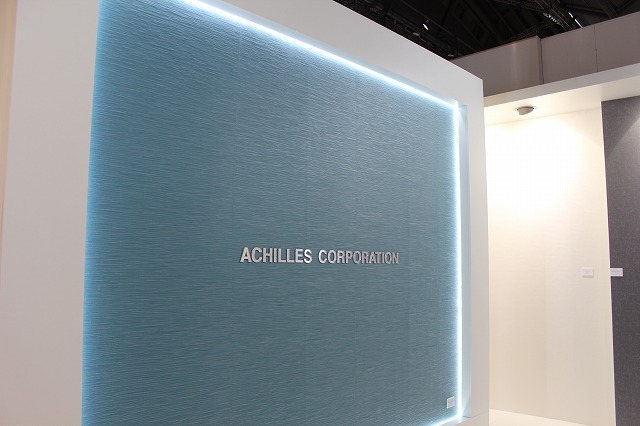 Achilles would like to thank everyone who has visited our stand booth in the Heimtextil 2017. 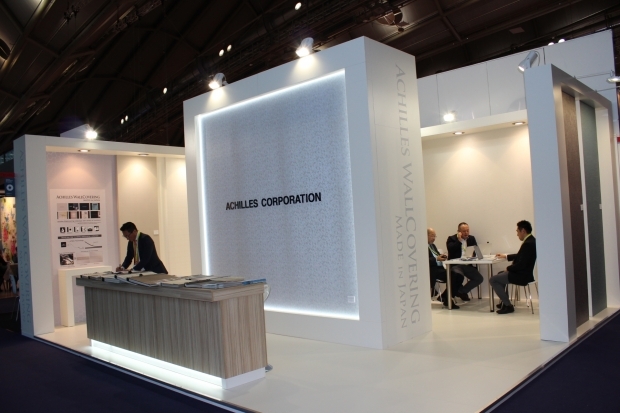 It was great oppotunity to meet our clients and introduce us and new collection to new clients. 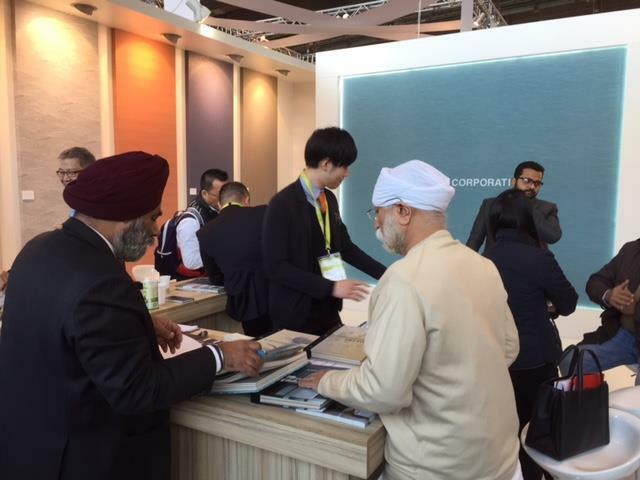 Our high durability collection got a lot of attention by visiters which is ready to sale from end of April 2017. We are going to inform you when ready to sale at this website. 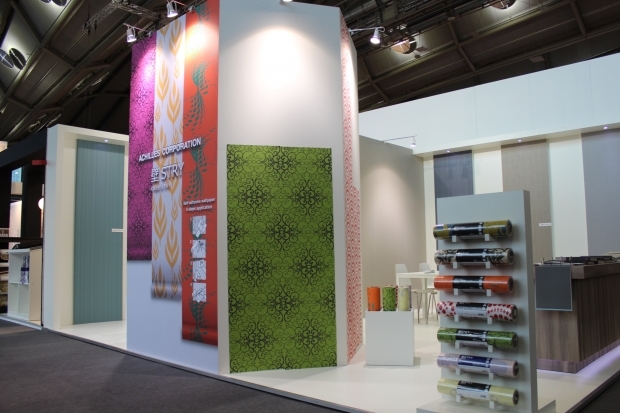 We are glad to announce that we will be participating in Heimtextil2017 which is largest international trade fair for home and contract textiles from 10th to 13th January 2017 in Frankfurt am Main/Germany. 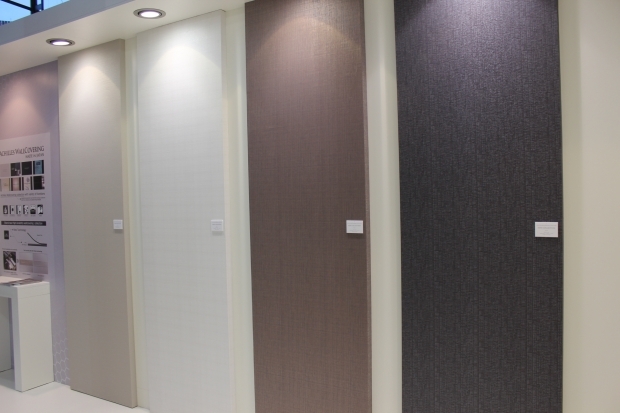 We will display and show you our new high durability wallcovering collection made in JAPAN. We look forward to seeing you so soon. 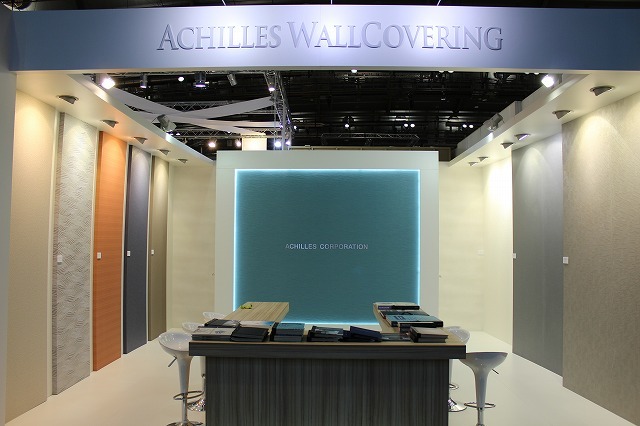 We would like to thank everyone who has visited our stand booth in the Heimtextil 2016. 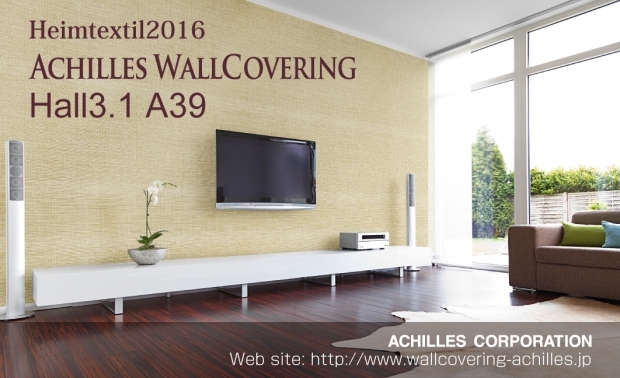 The New collection of our wallpaper got a lot of attention by visiters which is ready to sale from end of March 2016.